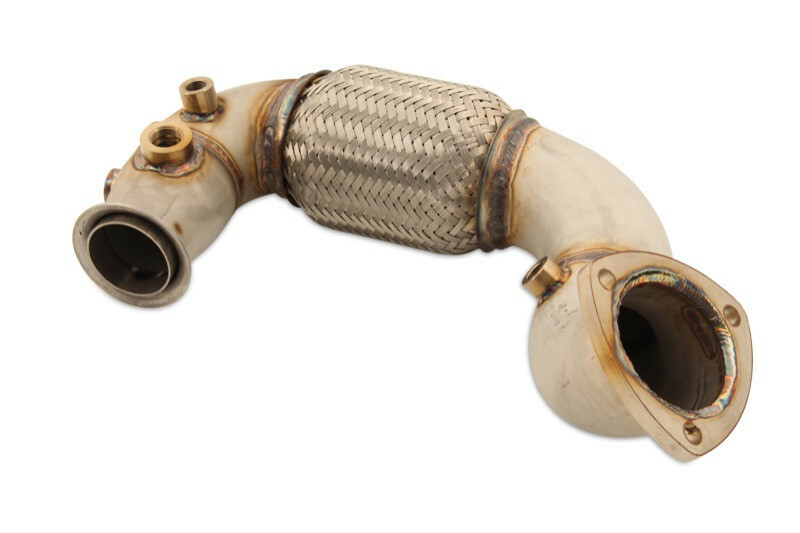 Increase the performance, reliability and fuel economy of your 2015 VW Jetta TDI by eliminating the restrictive Diesel Particulate Filter (DPF), Exhaust Gas Recirculation (EGR) system, Adblue Injection system and factory catalytic converters, thus allowing the exhaust to flow more freely. 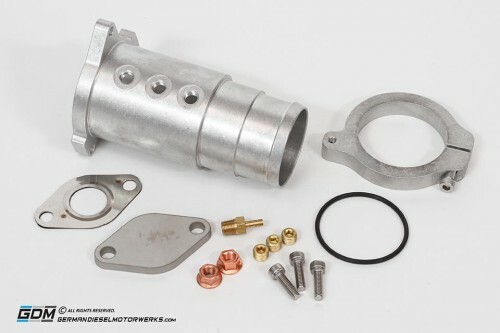 This 100% Bolt-On package includes all the hardware you will need for a complete DPF, EGR & Adblue upgrade. 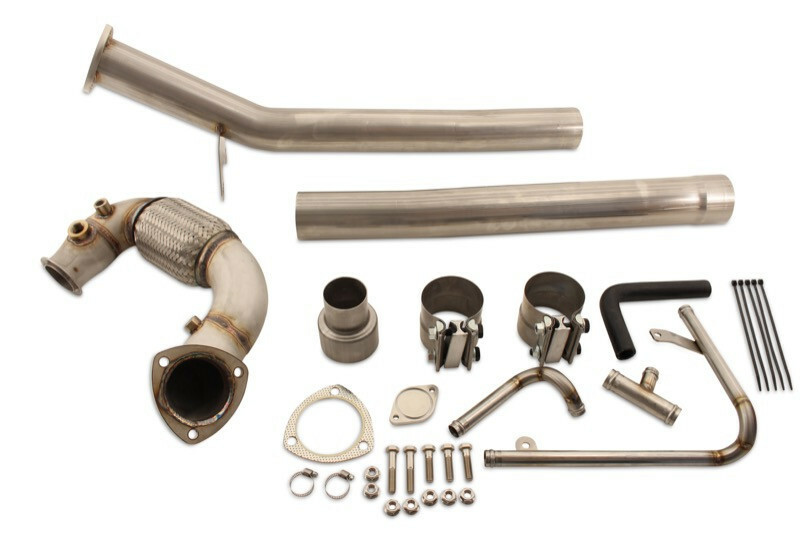 This ECO Kit (Economy Package) is designed to eliminate the Diesel Particulate Filter, Exhaust Gas Recirculation system as well as the factory catalytic converters and Adblue injection system while utilizing the stock muffler and tail pipe. With this setup you should expect that the exhaust will be just slightly louder than stock but not by much since the stock muffler remains in place. If you are looking for stock like silence, we highly recommend one of the Resonator options. The DPF downpipe upgrade is built to last with 304 grade stainless steel and the worlds most reliable aftermarket flex pipe. 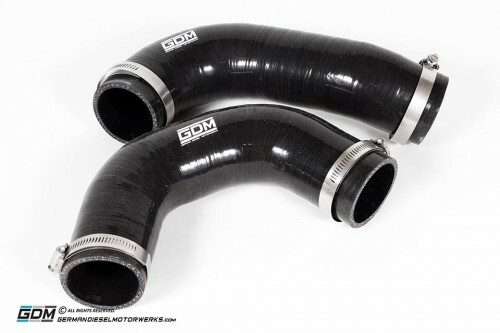 This downpipe has been engineered to be as good as it can be. 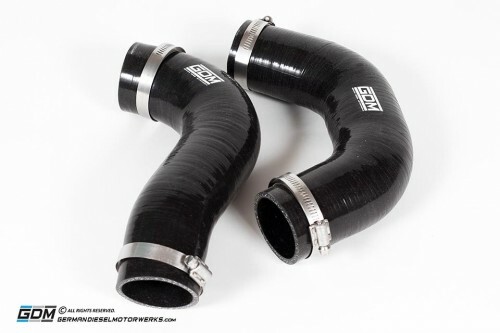 With a smooth flare from the turbo outlet to the large 2-3/4″ ID constant diameter tubing, nothing will outflow this downpipe. 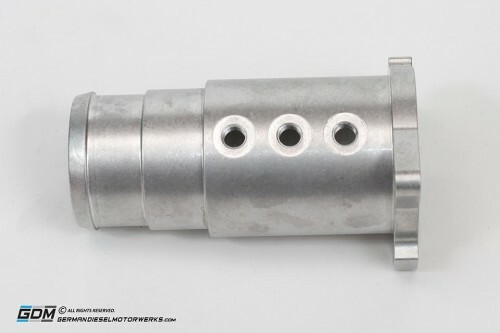 There is even a centering sleeve on the inlet which helps locate the downpipe on the turbo as well as maximize exhaust flow and prevent leaks.